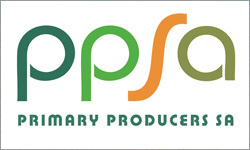 Beef producers hope the return of a Senate Inquiry into red meat processing will bring more transparency to cattle prices. 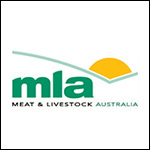 The vast majority of cattle sold in Australia are sold direct to abattoirs and processors and around 20 per cent through saleyards. Farmer Loretta Carroll said market indicators should not be using just saleyard prices to monitor prices. 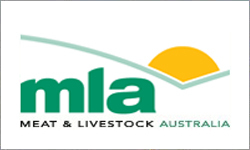 Animals Australia have called on the Department of Agriculture to investigate what they believe to be extensive breaches of animal welfare regulations in the Middle East during the Eid al Adha festival. 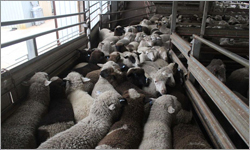 The group claims Australian sheep were sold for home slaughter in the United Arab Emirates, despite numerous previous complaints to the Department of Agriculture. The livestock industry is moving away from commodity-based marketing, to value-based marketing in order to compete the global market. 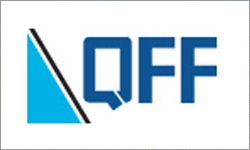 For decades the red meat industry has worked on the links between eating quality, genetics and the environment and has developed eating quality standards, through Meat Standards Australia. 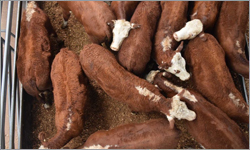 The Indonesian government has indicated it will issue permits allowing 700,000 head of cattle to be imported from Australia next year. 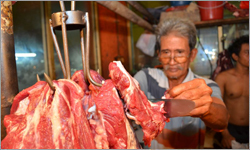 The Jakarta Globe is reporting that Indonesia plans to increase its number of live cattle imports as well as its supply of Indian buffalo meat to help reduce the nation's rising beef prices. 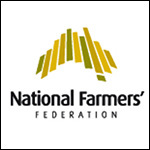 The Australian National Field Days (ANFD) is the oldest annual agricultural exhibition in the country. 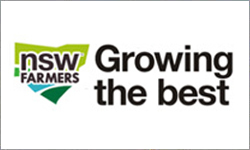 Since it started in 1952, the ANFD has offered its numerous visitors an insight into the agricultural industry, with more than 600 exhibitors travelling across state borders (and oceans in some cases) to display their products and services across the three day event. 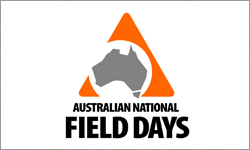 The 2016 Australian National Field Days will be held from October 20 to 22. The ANFD team are working hard to make sure this year is bigger and better than any other! 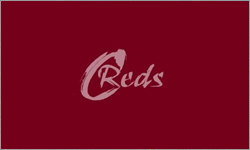 The Central Reds Droughtmaster Bull Sale is the initiative of six Central Queensland Droughtmaster studs to provide a quality product at a reasonable price in the right place, at the right time. 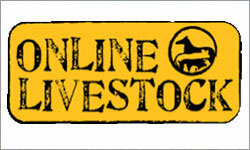 The vendors are all involved in the commercial beef industry and have solid success breeding bulls that suit this market. 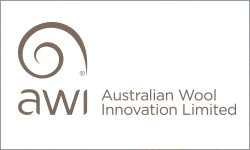 Together with one of China’s most well established wool processors, Australian Wool Innovation via its marketing arm, The Woolmark Company, has opened the Knitwear Development Centre (KDC) at Tongxiang in Zhejiang province, China. The KDC is an education and development hub for knitwear textile fashion trends, technological innovation, product development, and promotion. Dr Gentry, who works with Multimin USA, will be travelling from August 29 to September 9 as a guest of Virbac Australia. 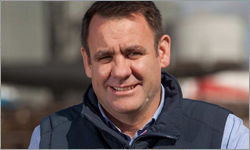 He will meet with rural merchandisers, cattle veterinarians, scientists, as well as beef and dairy producers around Australia, in a series of talks that will take him across five different states. 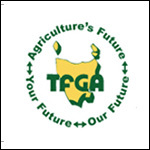 Dr Gentry will present the latest in trace mineral science, the differences between injectable and oral trace minerals, the impact on cattle health, fertility, immunity and vaccine function, and the potential impact on profitability. Cows are suffering and dying from bovine anaemia because farmers are being denied access to a drug which has been approved in at least 20 countries, dairy owners and a veterinary doctor in eastern Victoria say. 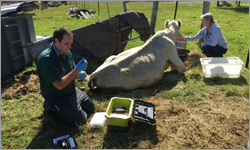 They say cow welfare is being compromised by government and industry's overarching focus on protecting Australia's lucrative livestock trade. 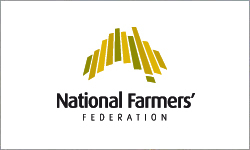 Actions by the Australian Competition and Consumer Commission (ACCC) to investigate the telecommunications sector have been welcomed by the National Farmers’ Federation (NFF) as it continues to advocate for adequate and fair coverage and connectivity in the bush. The measures, announced yesterday, include: • An issues paper to gather feedback from industry and consumers as part of its market study into the communications sector; and, • A new ACCC inquiry to consider declaration of a wholesale domestic roaming service. 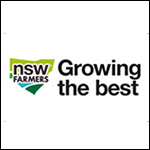 NSW Farmers welcomes today’s announcement by Deputy Premier Troy Grant that a reengineered NSW Police Force will include a Deputy Commissioner for Regional NSW Field Operations and a greater focus on the needs of rural NSW. 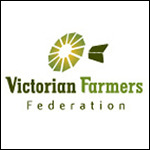 NSW Farmers’ President Derek Schoen said, “Earlier in the year, hundreds of farmers attended rural crime forums organised and promoted by the Association.” “The clear message from those forums, and from our Association’s annual conference, is that changes are required to police resourcing and to trespass laws so that farmers are better protected. 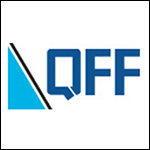 The Queensland Farmers’ Federation (QFF) and the Queensland Tourism Industry Council (QTIC) today have welcomed the Federal Government’s amendment to the proposed 32.5 per cent tax on working holiday makers, to 19 per cent from their first dollar earned. The Government will also extend the eligibility age of the working holiday maker scheme from 30 to 35 years and implement a reduction to the application charge for working holiday maker visas by $50 (from $440 to $390). 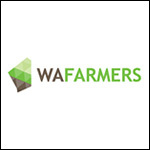 The first report from the Register of Foreign Ownership of Agricultural Land has been released, with WAFarmers saying that the findings will help to demystify perceptions of foreign investment of farmland in Australia. 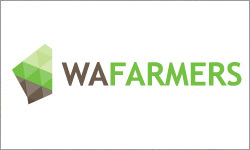 WAFarmers Chief Executive Officer Stephen Brown said foreign investment was an important source of capital for Australia and that it was a sensitive issue for many. 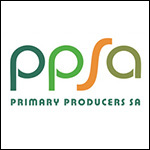 VICTORIAN dairy farmers will get a boost to improve farm safety and productivity under the sixth round of the State Government’s Cattle Underpass Scheme (CUPS). 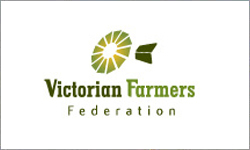 The Victorian Farmers Federation will administer the $3 million program, which will make available grants of up to $50,000 for farmers to build cattle underpasses on their properties. Incitec Pivot Fertilisers has today donated $50,000 to support Tasmanian farmers in getting their businesses up and running after the recent floods. 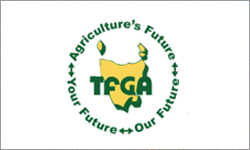 Gerard Buckle, IPF Vice President Sales & Marketing, said the support would be made through the Tasmanian Farmers and Graziers Association (TFGA) to ensure it was readily available to impacted farmers.